Tim joined the board in August 2016. Tim, an accomplished entrepreneur has been investing and building companies that take advantage of disruptive change caused by deregulation, innovation and other factors since 1983. Tim’s extensive experience spans operations, technology, software development, and the development of implementation methods and methodologies. 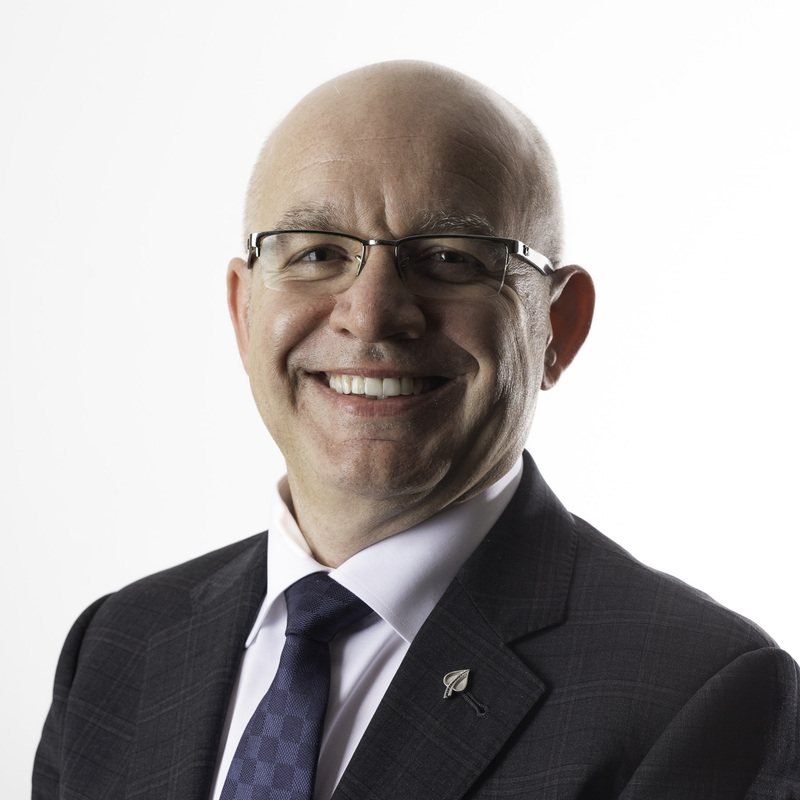 Tim’s area of business experience is in financial services, with an emphasis on insurance. Early in 2013, Tim and his co-founders finalised the sale of Iter8 Inc. to Quindell. After the acquisition of Iter8, Tim became worldwide head of digital solutions, working directly with Rob Terry. Tim left Quindell in 2016 post the sale of Quindell’s Professional Services Division for over $800m. Nominations, Remuneration, Audit and Risk. Torkore Inc. (an investment company holding shares in OS3 Digital). The above shareholding includes shares held as family interests or by virtue of the shareholders position as trustee, beneficiary or potential beneficiary of certain trusts or companies. OS3 Digital Limited is a Limited Company Registered in England & Wales with Registration Number 04848698 and Group VAT Registration Number GB 292 6356 76. © 2018 OS3 Digital Limited - All Rights Reserved.